Hey, I am still here. Busy with lots of things and trying to enjoy life. Life is short and I want to enjoy life to the fullest. 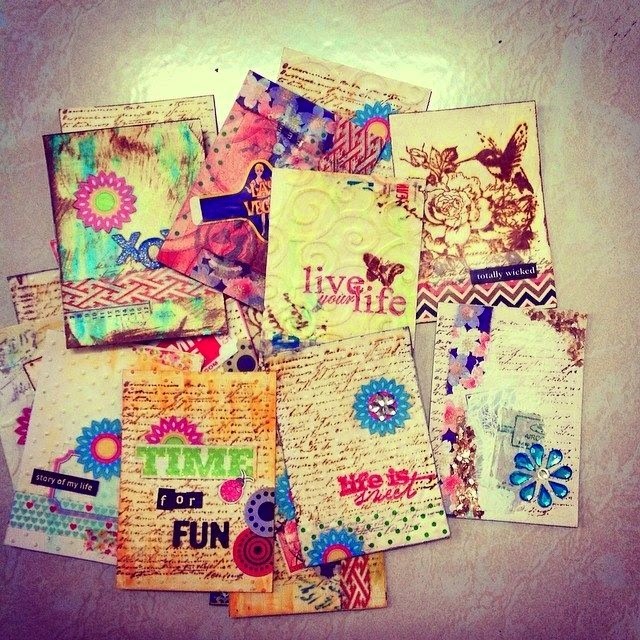 I still do crafty things from time to time in between postcrossing, snail mails and trading starbucks cards. You may see me often in my instagram account. I created a new public account for my snailmail and postcrossing. Follow me at jsp17postcrossing. I dedicated my other account for my family and very close friends. Here's the latest page I created recently and I hope I can do more in the future. Gosh! 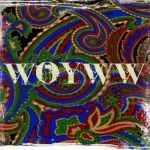 I have neglected my blog for a very long time. I might be so busy with other things and I still do try to scrap once in a blue moon. Well, mostly were mini albums for clients. So I have tons of scrapbook backlog since our 2013 vacation in Legoland, Malaysia. And two months have already passed since our Kota kinabalu vacation. So here's some of my projects, snatched from my instagram account. If you have IG account, you may follow me at @jonaks17. Its easier for me to post photos in IG and FB. A collage mailart using stamps from Tim Holtz, inkido and some washi tapes. 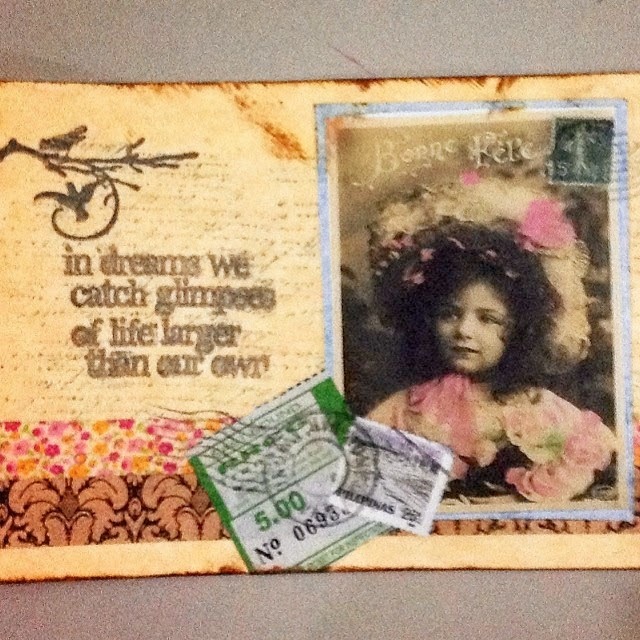 I have joined postcrossing and enjoyed making mailart for swaps and for some friends. 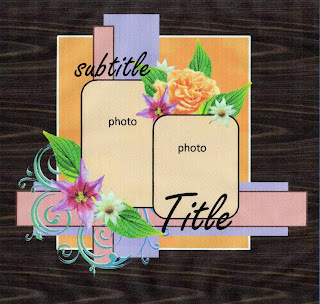 One of the mini albums I have given as gift to our friend. 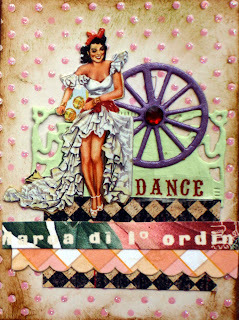 A load of collage ATC for PCA swap. It was one making all 50 of them. I had fun playing with my washi tapes. Well, it is one of those days that I get to play with my toys. 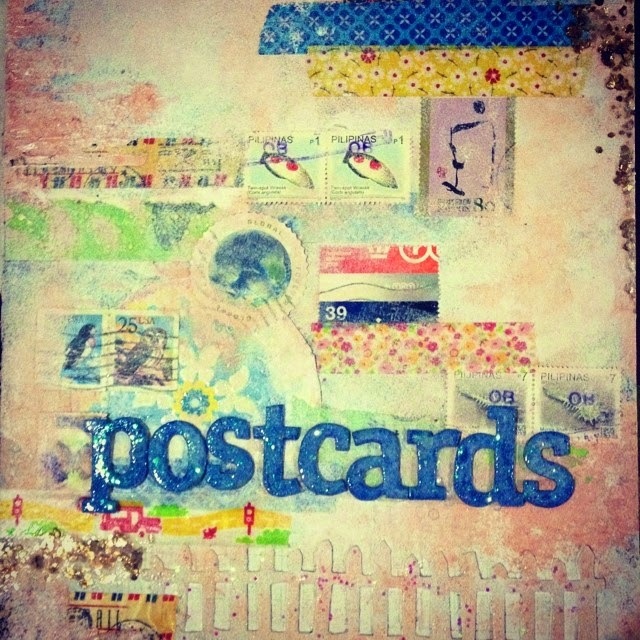 And finally, a mixed media cover I made for my postcard collection album. So, I am still crafting from time to time and tries to combine my passion with scrapbooking and my new hobby - philately and postcrossing. 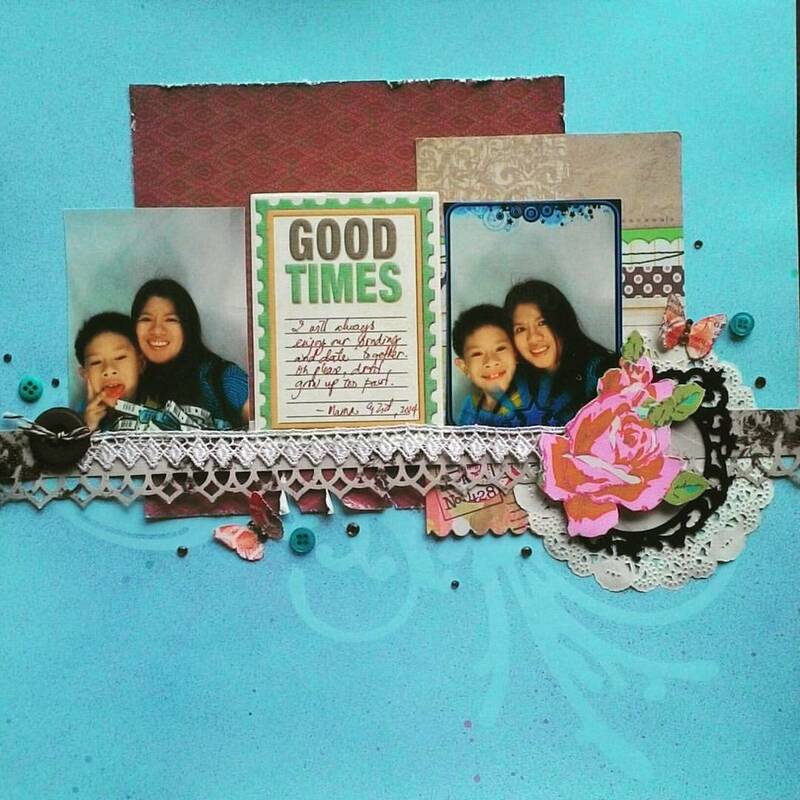 I promise to make more time to scrapbooking this time and hopefully join challenges again. my greatest blessing of them all . . .
my son and my husband. my strength. my inspiration. 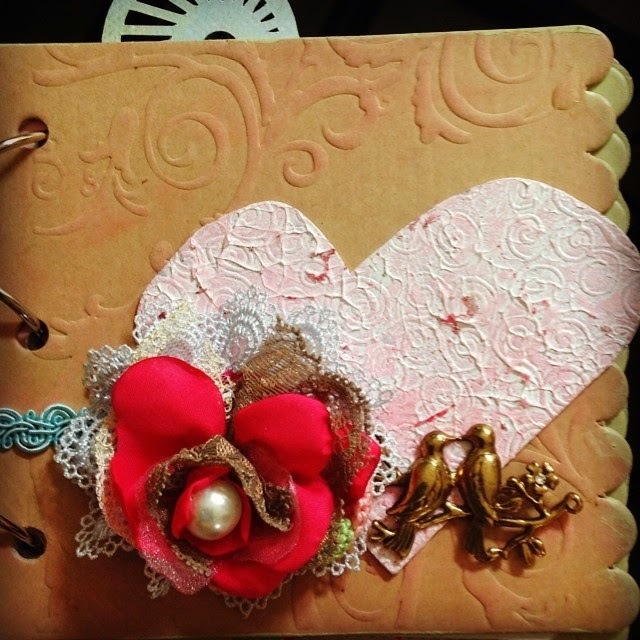 details on the mixed media around the lay-out and I loved that metal embellishment I got! my lay-out is based on the mood board and lay-out of Scrap around the World October challenge of course. Its the beginning of 'BER' months. Countdown to christmas starts now! and my take on the sketch: It is untitled because I plan to use it as a second page on the previous lay-out I made earlier this year. I really have lots of backloads. Its halloween next month and I haven't finished halloween photos of last year. Thanks for the visit. Have a great day! This past two weeks, Mr Sunshine took a long vacation and went somewhere else. Monsoon rains hit Manila badly with lots of flooding in Central Luzon. I am living in a higher land and not affected. Though with the storm and monsoon rains it is difficult to travel for work and quite dangerous and with lots of flooding along the way. With that, we were house arrested! No place to go. And I just love that! 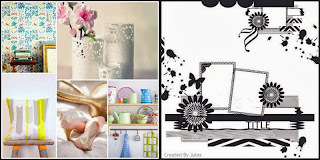 I had lots of time to play and hide in my favorite corner and I was able to reduce my scrapbook backlogs! Here's a page, using the sketch in Inkido for this month's challenge and the textile challenge at berry71bleu. 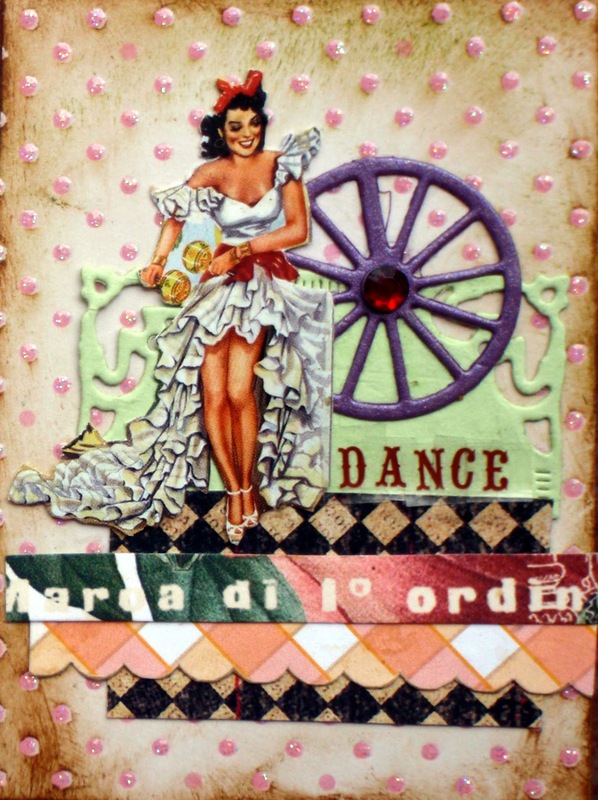 And here's another page, using my scraps and playing with mixed media. Thanks for the visit and bring me sunny thoughts! I am proud to reveal my age since it is only a number. Reality only hits when the toddler you used to take care of and plays with now hangs out with you. That when I feel I really am getting old! Here's a lay-out celebrating life and thankful for the blessings I had this year. 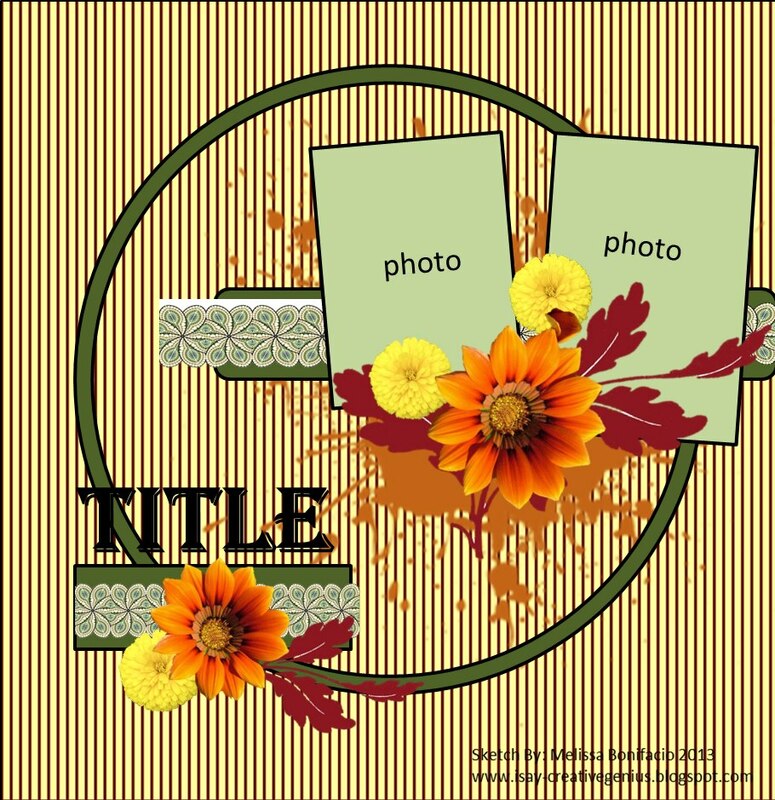 Joining the textile challenge over at Berry71bleu! I used a lace in my lay-out. I'm guilty of neglecting my blog and not updating it. So sorry! 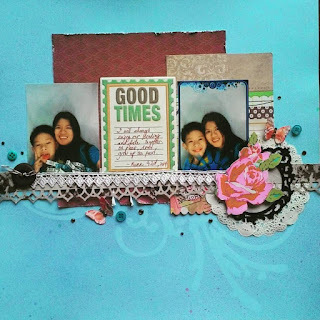 The month is about to end and here's sharing my take on the sketch of Filipino Scrapbookers Challenge blog. My lay-out: I used a fabric tape for the circle! Since we don't have little girls, I have to borrow a picture of a friend again. Thanks Nellie! There's still time to join on the challenges of FSCB!!! See you there! Gotta scrap some old photos hanging around. 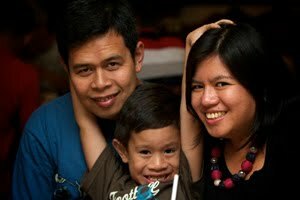 I miss these times when Zid was still a toddler. He only knows how to cuddle and play, now he is already in grade school and learned to reason out with me. Here's my take on the sketch of OUAS and anything goes challenge of Berry Bleu71. Here's to a great week ahead!!! 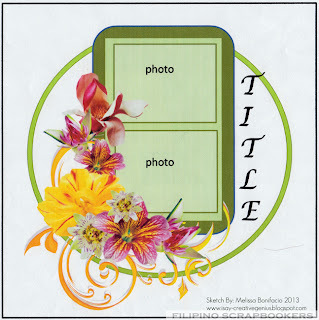 Its my birthday month and I am designing for Filipino Scrapbookers Challenge blog this month until December. The sketch blog is going international starting this month. Everyone around the world can now join in our sketch challenge blog. And my take on the sketch. 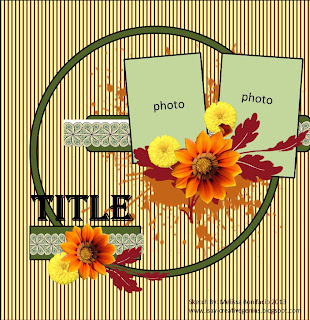 To join in the fun, please proceed to the Filipino scrapbookers challenge blog and link up your lay-out in the linky tool. Make sure that you link back the sketch blog in your lay-out. There a lot of prizes for local and international participants! Have a great weekend and Happy independence day to my American friends!!! This summer, Zid joined a football clinic and had lots of fun. He learned basic steps in football. He always watch a football game with his dad. Of course as a proud mom, I have to document moments like this! Here's a page using gesso and some chipboard for some textured background brushed with some paint and stamped on. I'm joining this page on the Summer Challenge of Berry 71 Bleu June Challenge. 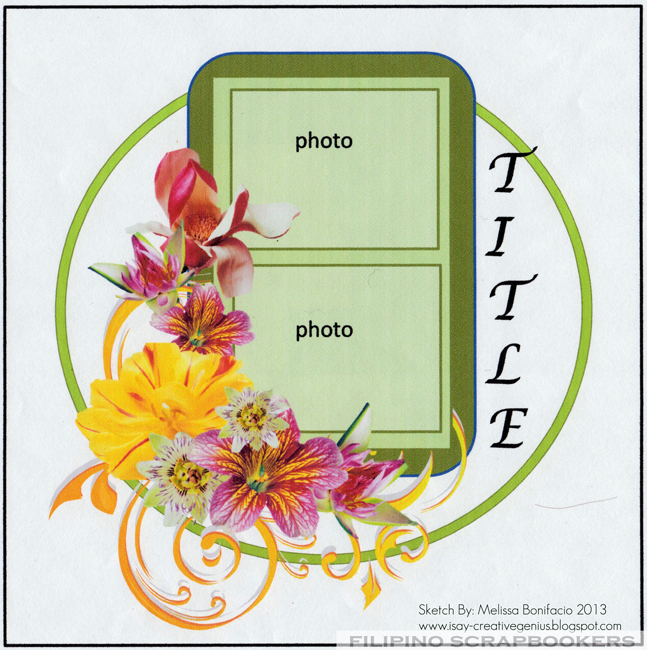 Whenever I feel lazy scrapbooking and need a boost on my mojo, I start with an ATC. So, after almost a year of hiatus in ATCsforall.com, I went back and signed on a swap and PIF collage. I really am a slow scrapper. I timed myself and found out that I spent 30 mins on each ATC. As promised, I will be sharing more projects. 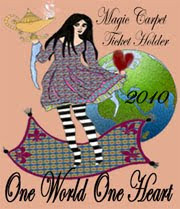 And to keep my mojo active, I will be joining online challenges again and to lessen my scrapbook backload as well. 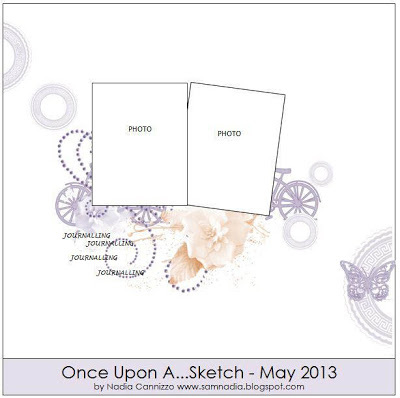 Here's a page I created using the OUAS May sketch collaboration with berry 71 bleu. Here's my take on the sketch: I am joining the bird is the word challenge also for Moment. And of course, I miss the deadline. close up on the background. 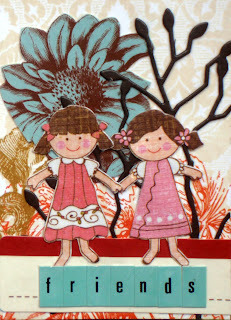 I applied gesso and used a stick for the texture in applying, collage stamping and misting. I added some numbers for the challenge as embellishment. close up on the chipboard: applied gesso first before brushing with luminarte and opal dust. Thanks for the visit and have a great week ahead everyone! 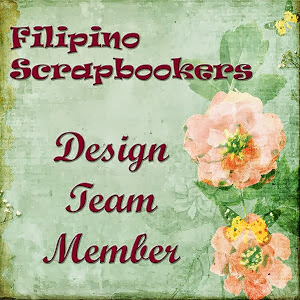 I am a scrapper from the Philippines, a working mom to a very cute and lovable preschooler and wife to a supportive husband. I love to scrap, bake, and dive. Jona Panesa. Picture Window theme. Powered by Blogger.